Looking for experts in plastic film processing? If you are looking to solve an issue or just looking for ways to improve your operation, SolveTech recommends consulting the independent experts below. All of these recommendations have been personally vetted by SolveTech and are at the top of their field. 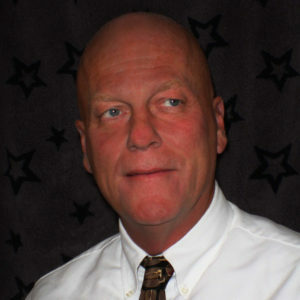 Roger has had a 40+ year career in PE resin development & technical service with Mobil, Himont, and Westlake Chemical. He also served in development and management roles in film extrusion/flexible packaging industry. He has been intimately involved with the development and application of numerous LDPE, HDPE, LLDPE, metallocene PE, EVA, EMA, plastomers, and adhesive resins now used in flexible packaging. For the last couple of years, Roger has enjoyed sharing his experiences and knowledge to help clients develop and improve their products and processes. His main interest is developing correlations between commercial blown & cast film extrusion performance and resin properties. 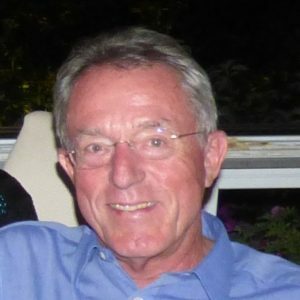 Roger has prepared and presented numerous technical articles over the years and is a member of the Society of Plastics Engineers and the American Chemical Society. This firm specializes in BOPP and BOPET film processing. They can help with quality control and process issues, as well as help you get your lines up and running. They have a high level of expertise in working with SolveTech machine direction gauging systems. 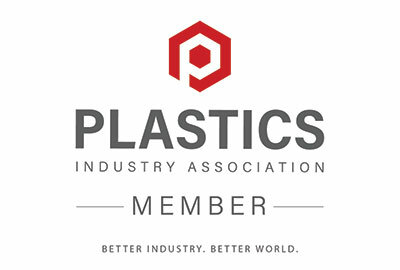 John Heaton, Flex-Pack Engineering, Inc.
Flex-Pack Engineering, Inc. (FPE), is an engineering and design company focused on servicing the flexible packaging industry. We offer full physical and analytical capabilities, permeation testing, lab, pilot and commercial scale, film, orientation, compounding, printing and laminating. Our customers utilize our wide range of services to solve complex problems, demonstrate proof of concept and to turn ideas and pellets into finished packaging. FPE was founded in 2008 by John Heaton. John has over 27 yrs experience in the flexible packaging industry. He holds a B.S. in Chemical Engineering, from the University of Akron, has 3 patents and has given many formal presentations and training sessions. 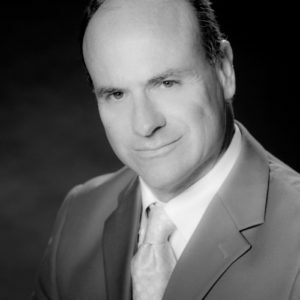 Dr. David Roisum, Finishing Technologies, Inc.
Dr. Roisum is a well-known authority in the area of web handling and converting. He has authored nine books that include Winding, Rollers and Web-Handling with his most recent being the Web Machine Buying Guide, and written 200 articles, conference papers and other publications. Dave has been honored by TAPPI with their Finishing & Converting Division Award, Thomas W. Busch Prize and Finest Faculty awards. He was elected TAPPI Fellow in 2003 and received AIMCAL’s President’s Award in 2012. Chris is a well-known author, lecturer, entrepreneur, and consultant in the field of extrusion. He holds numerous patents and has written more than 200 articles and seven books related to extrusion, mixing, injection molding, and statistical process control. Chris has developed video training courses and interactive training programs on extrusion, injection molding, and SPC. He has been involved in technical meetings of the SPE and PPS for many years as a speaker as well as a technical program chairman. Chris is a Fellow of the Society of Plastics Engineers. Chris is the developer of the CRD, VIP, ASM mixing technology that utilizes strong elongational flow to improve mixing in extrusion and molding. CRD and VIP mixing devices are successfully used in many extrusion operations. Work is ongoing to extend this technology to a new generation of extruders and injection molding machines. A more recent development is the HHT (high heat transfer) extruder screw developed to improve cooling in foam tandem extrusion operations. He has worked in the plastic film industry since 1989, and his current focus is on helping foreign flexible packaging related companies to gain access into the North American Flexible Packaging Market. To do this, he has assembled a high powered, experienced, American-based sales, marketing, logistics, spend and procurement group. His group utilizes longstanding, high profile business relationships and make corporate collaboration and global integration a reality for his foreign based flexible packaging clients. He can also work with you to help you find a specialty film supplier. Strategic Flexible Packaging Consulting, New Business Development, Specialty Film Sourcing, Resins, Coatings and responsive service. If you have any questions regarding any of these plastic film experts, please feel free to contact SolveTech.